Sticky notes Tap-It are a useful and nice present that becomes an efficient viral marketing tool. Coming in different sizes, colors and finishes with your logo can be a great help in your business development. 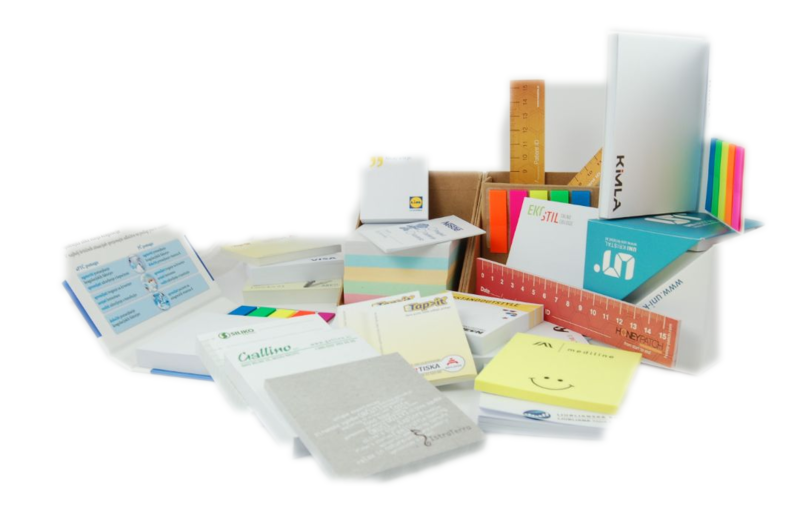 It is a long established fact that a sticky note is an ideal marketing tool and a useful giveaway that constantly works for your sales. 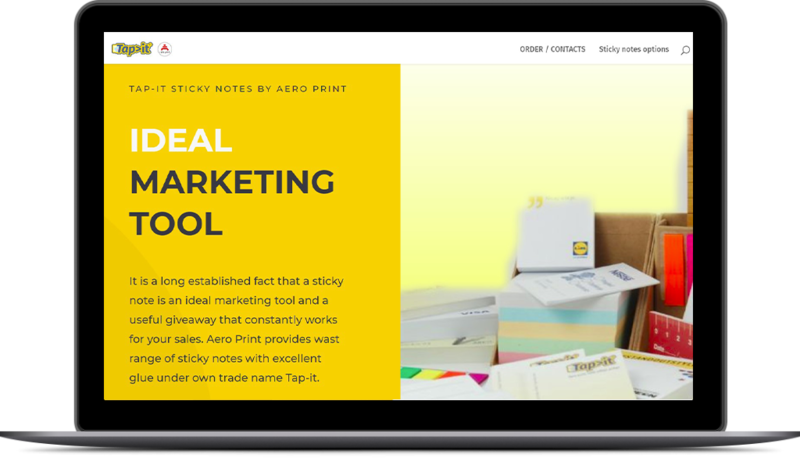 Aero Print provides wast range of sticky notes with excellent glue under own trade name Tap-it. We provide full graphic design and print preparation services. We also make language adaptations and PDF file corrections. Our approach is global – from planing and consulting, to design, print, sorting, packing and fulfillment with delivery across EU and abroad. Our ordering and support system provides 24 hour support and order statuses. We use modern technology to optimize proceses and reduce costs. We are always helping our clients grow, with advice or connections through our vast business network. We are also proud members of BNI, BIC and other business associations. We optimize every step of our operations using latest technology and knowledge, so we can provide best possible pricing, service, speed and highest perceived value for each our customer. Satisfaction rate with our clients is almost at 100%, which is due to modern equipement, quality materials, constant innovation and daily maintainance with color calibration. A GLOBAL MARKETING AND DEVELOPMENT PARTNER. Printing, packaging & everything for promotion and better sales. 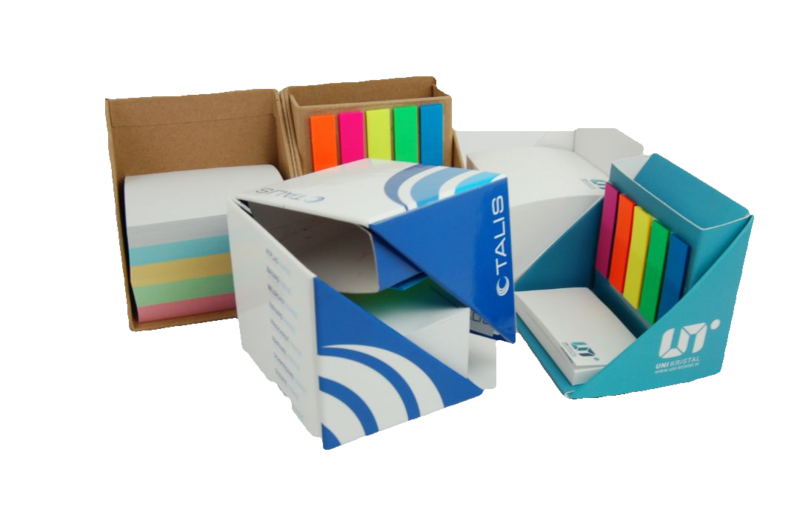 From business cards to flyers and posters, from packaging, envelopes, printed adhesive tapes or sleeves to car wrapping, point of sales graphic equipment or promotional gifts. One of few producers of sticky notes with own brand named Tap-it. Quality, reliability and comepetitive pricing are only few reasons to try us. We could speak about our international network and alliance, that helps us achieve best pricing starting with material prices. Or about daily care for best quality, following lean principles and using newest technology and tools. We could point out our own innovations, experience, educated international team or simple desire to overcome clients expectations. But what we really propose is… let us meet, try us and you will discover everything by yourself. Some of the Tap-it products we made for our clients. Aero Print is a full service print house and marketing service provider with 2 office and production sites, in Slovenia and Croatia EU. 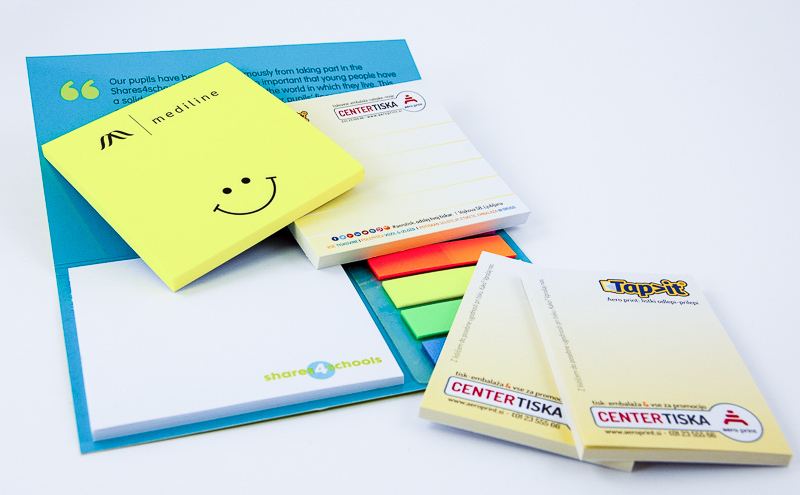 One of our main products are also sticky notes under our own brand Tap-It. 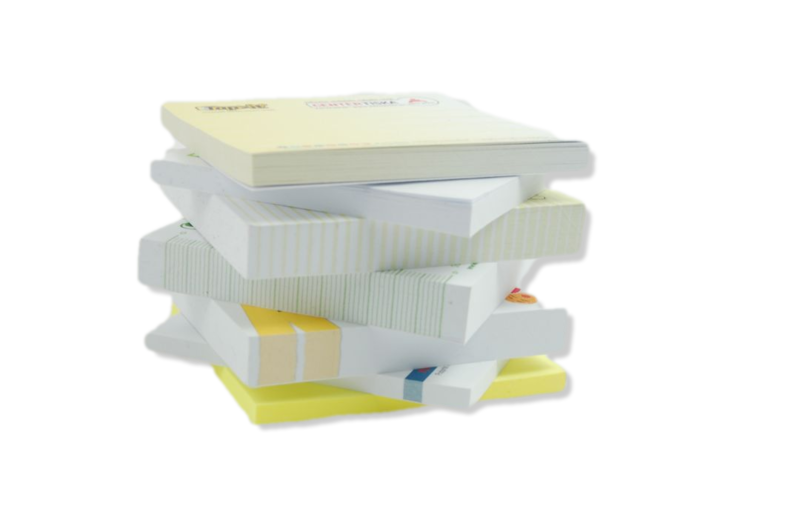 We provide several options, sizes, finsihes and packing types of notepads with sticky notes and deliver them across EU as well as abroad. 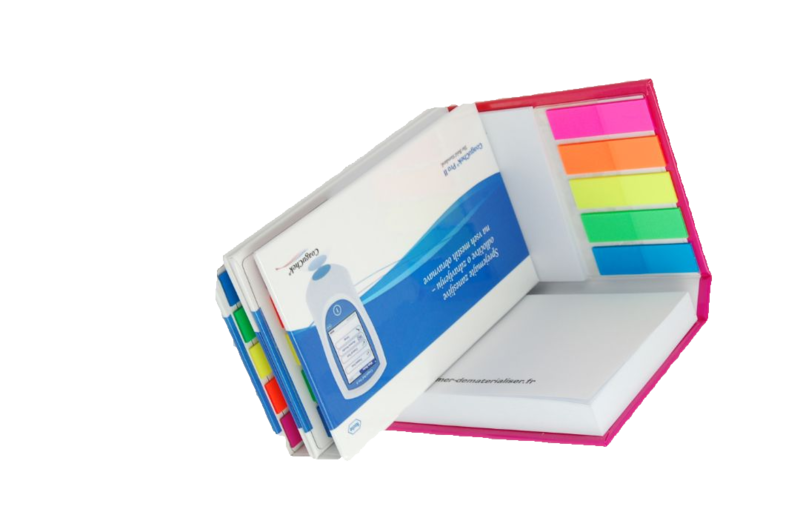 Each pad with notes can be an useful and nice present that becomes an efficient viral marketing tool. 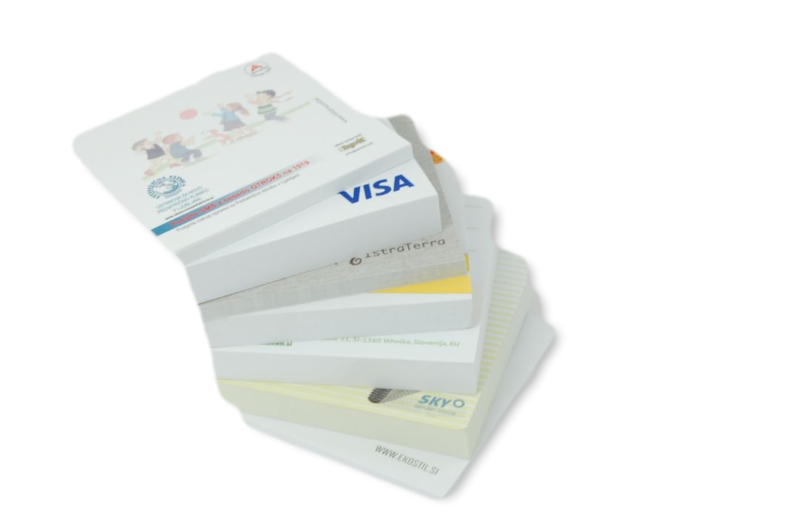 With physical presence and production in 2 EU countries Aero Print can be your best partner for fulfillment of any marketing project, as well as great help in your business development. TAP-IT notes are an original, convenient and efficient promotion of your brand. Delivered from 100 pads on with your logo imprint, anywhere in EU. If you need graphic design services, our graphic department can assist. Just send us a logo and pick size, number of sheets, type of finishing and quantity and we’ll do the rest and deliver them to your door!